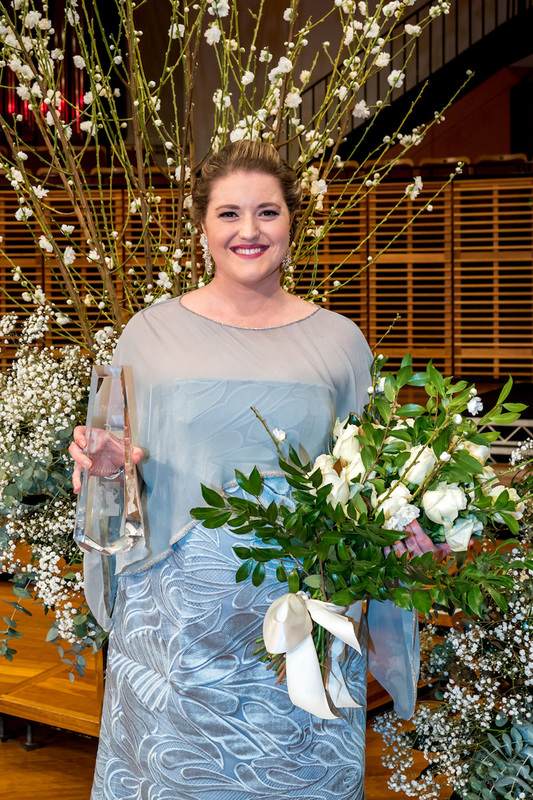 Australian mezzo-soprano Bronwyn Douglass has won the 2017 Joan Sutherland & Richard Bonynge Bel Canto Award, presented at the Sydney Conservatorium of Music on Saturday, while the Elizabeth Connell Prize went to English soprano Katie Lowe. It was a big night for 28-year old Douglass, who was placed third in the competiton in 2016. As well as taking home a cash prize of $30,000 as the winner of this year’s Bel Canto Award, she won the Georg Solti Accademia di Bel Canto Summer School prize valued at $10,000, the Tait Memorial Trust Prize, which gives the recipient the chance to perform in a TMT concert in London, and the Audience Choice Award worth $1,000. She also won the Best Mozart and Handel Aria award for her performance of Deh, per questo istante solo from Mozart’s La Clemenza di Tito at the Preliminary Finals. The other finalists in the Bel Canto Award were baritone Oliver Boyd, soprano Livia Brash, bass baritone Paull-Anthony Keightley, mezzo-soprano Fiona McArdle and tenor Brenton Spiteri. The second prize went to Keightley and third prize to Brash. 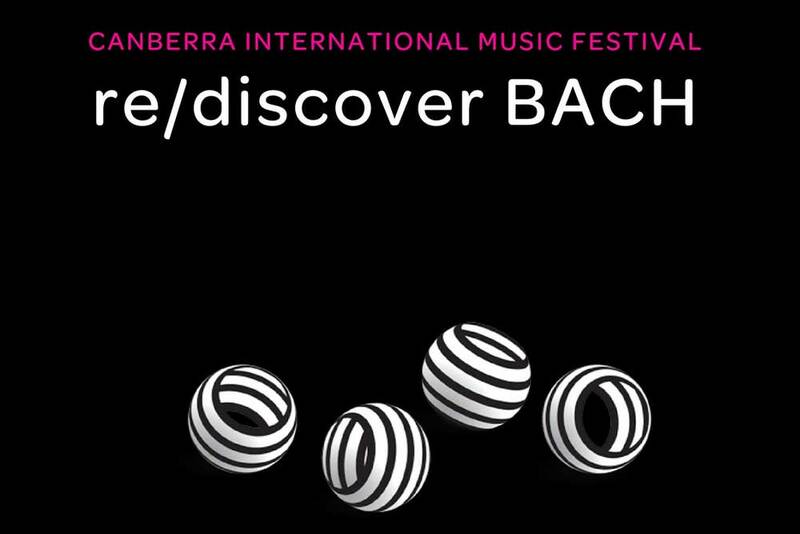 Presented by the Joan Sutherland & Richard Bonynge Foundation, the Bel Canto Award is open to Australian and New Zealand singers aged 20 to 30, and awards prizes totalling $95,000. 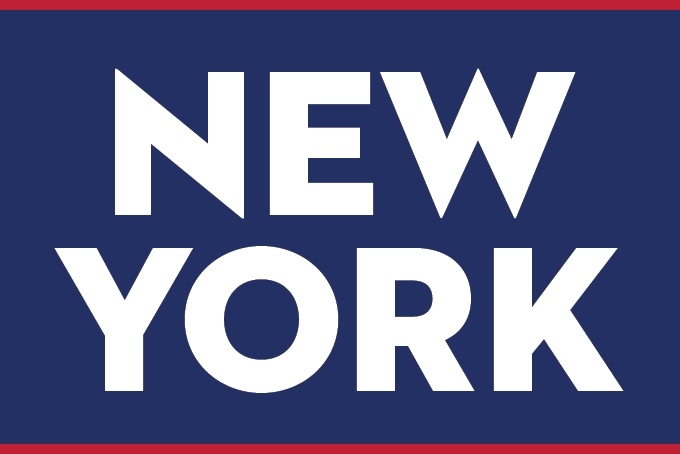 In 2017, singers were auditioned by DVD video links and in person in London, New York, Auckland, Sydney, Melbourne, Brisbane and Perth. Douglass graduated with a Masters in Operatic Performance from the Quensland Conservatorium Griffith University in 2014. In 2016, she received the Amelia Joscelyne Memorial Scholarship from the Melba Opera Trust. Her opera credits include playing Miss Baggot in Benjamin Britten’s The Little Sweep at the 2015 Australian Festival of Chamber Music and Second Witch in Dido and Aeneas for the 2015 Brisbane Baroque Festival. 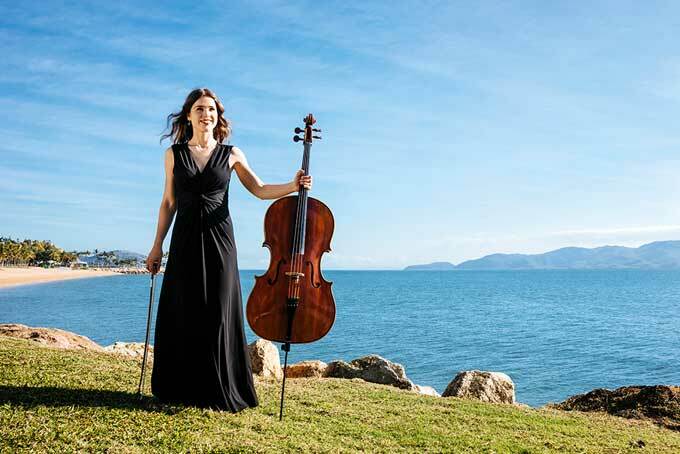 On the concert platform, she was Alto Soloist in Handel’s Messiah with the Queensland Symphony Orchestra in 2015 and 2016, and with the Royal Melbourne Phiharmonic in 2016. 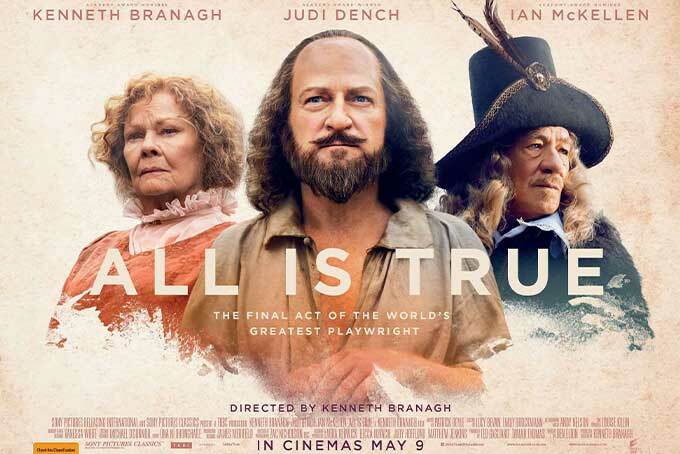 In August, Douglass performed as a soloist in Tudor Portraits with the Sydney Philharmonia Choirs. 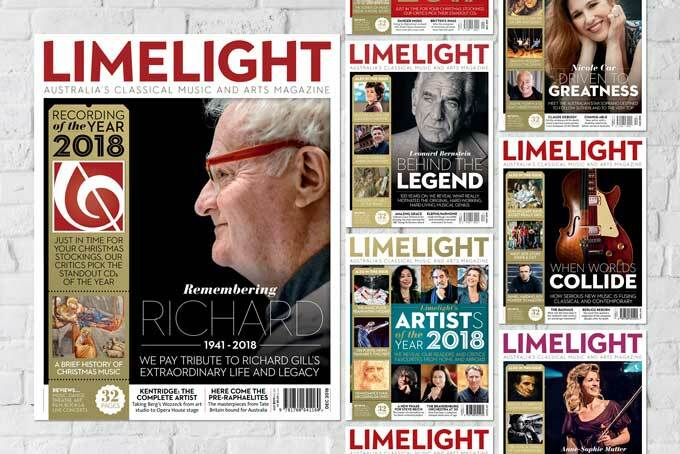 In its review of the concert, Limelight praised her “pinpoint diction and a ripe sense of pathos”, and said, “Hers is a voice well worth hearing more of”. 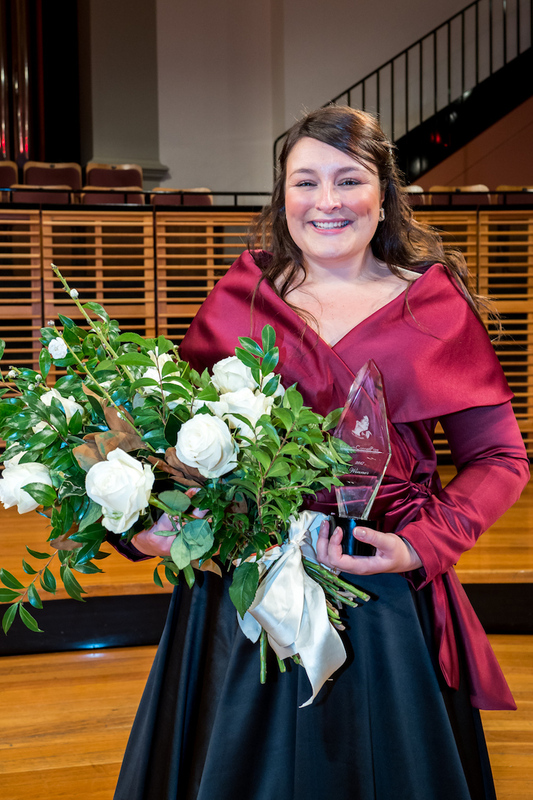 The Elizabeth Connell Prize for dramatic sopranos went to 31-year old English singer Katie Lowe who sang the Suicidio from Amilcare Ponchielli’s La Gioconda and Brünnhilde’s Immolation Scene from Wagner’s Götterdämmerung. In October, Lowe will perform Brünnhilde in Act 3 of Götterdämmerung for The Mastersingers at the Henry Wood Hall in London conducted by Tony Legge (Opera Australia’s former Associate Music Director). The concept for the Elizabeth Connell Prize was envisioned by Connell herself before she died in 2012. 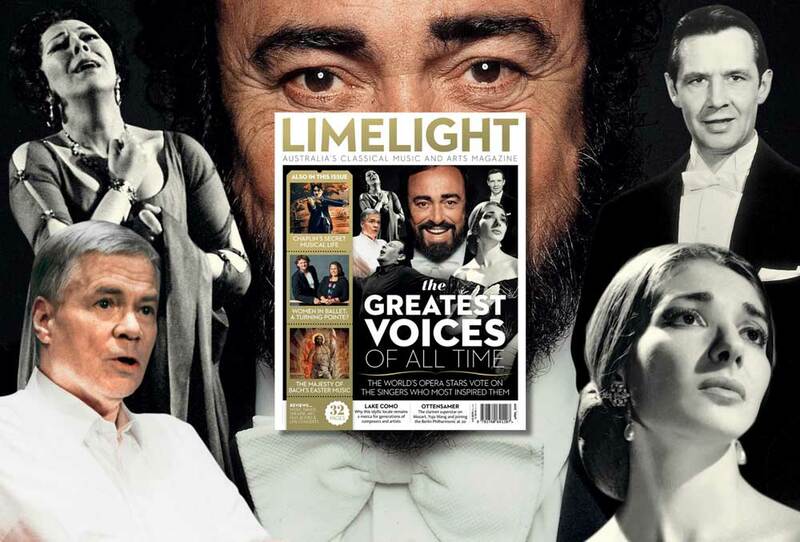 Open to sopranos around the world aged 25 to 34, the winner takes home a cash prize of $30,000 and the chance to audition at the Royal Opera House, Covent Garden. Fourth prize went to Australia’s Fiona Jopson, third prize to Emma McDermott from the US who also won the Audience Choice Award, and second prize to Silja Aalto from Finland who also won the Lieder Prize. Ksenia Khovanova from the Russian Federation also made it to the Finals but had to withdraw for personal reasons. The Joan Sutherland & Richard Bonynge Foundation has named the winners of two major singing competitions.